An £8,000 playwriting award has been launched to “further the ambitions” of budding writers working in front-of-house, backstage, administrative and creative roles in theatre. The ETPEP Award 2019 is being run by the Experienced Theatre Practitioners Early Playwriting Trust, a charity that encourages emerging playwrights, in association with fringe theatre the Finborough in London. It aims to nurture a playwright who has been working in theatre for two years and develop their work. 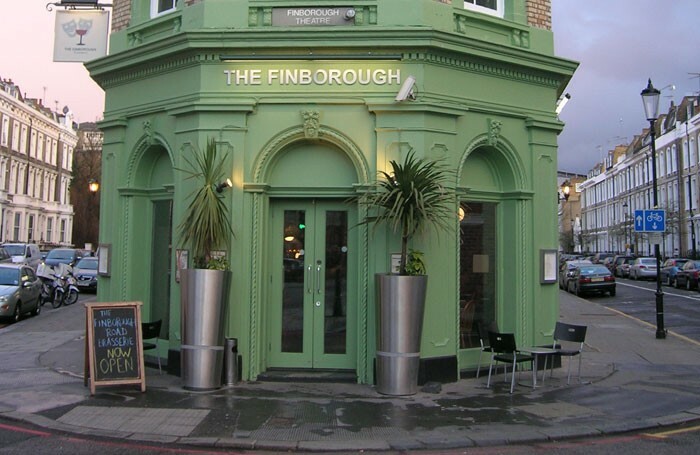 The winner will receive £8,000 and a development relationship with the Finborough, which will include dramaturgy support, a rehearsal workshop and a staged reading of the play at Vibrant 2019 – A Festival of Finborough Playwrights at the venue on June 30. UK residents of any age who have not had a play professionally produced and who have worked front of house, in administrative roles, on stage, backstage or in design or creative roles for at least two years are eligible to apply. The award excludes those who have worked in a literary department, as a paid script reader or as a critic. Award judges include playwright Winsome Pinnock and artistic director of the Finborough Theatre and playwright Neil McPherson. 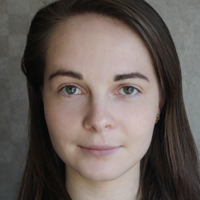 McPherson said: “We’re very happy to be working with the ETPEP Trust on this award which is designed to give an opportunity specifically for all those working in theatre who may want to branch out into playwriting. The deadline for applications is March 11, with details of how to apply here.